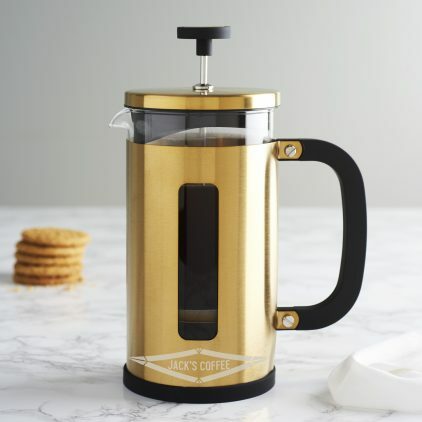 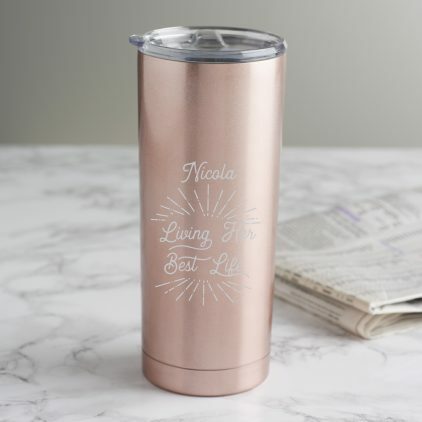 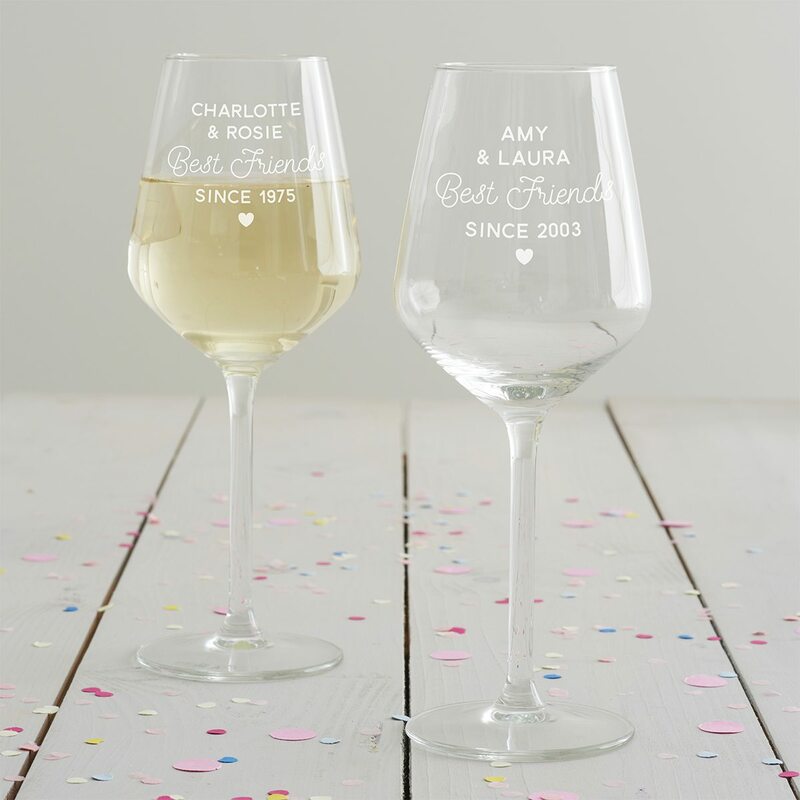 A personalised birthday gift for your best friend. 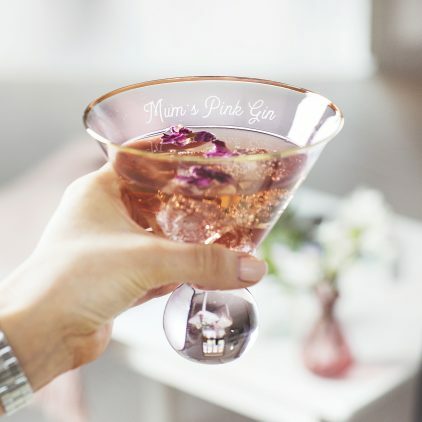 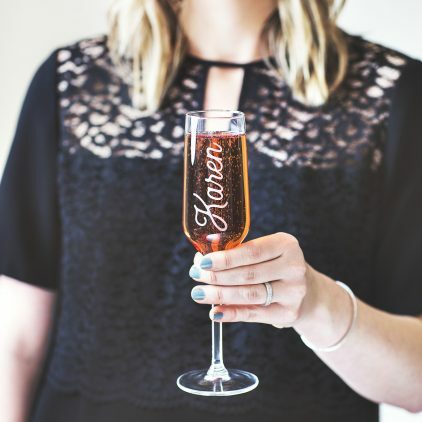 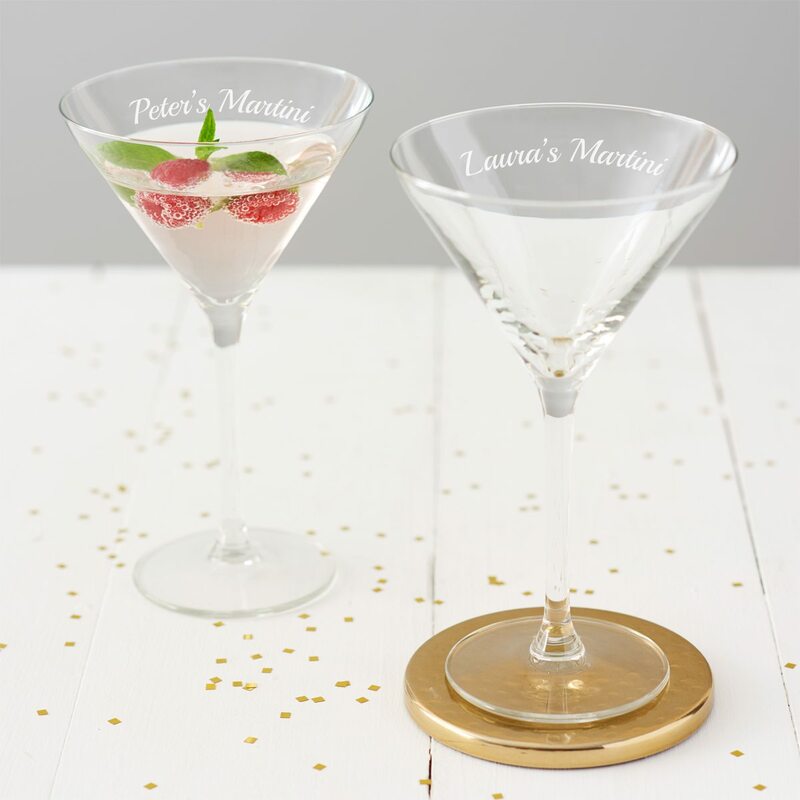 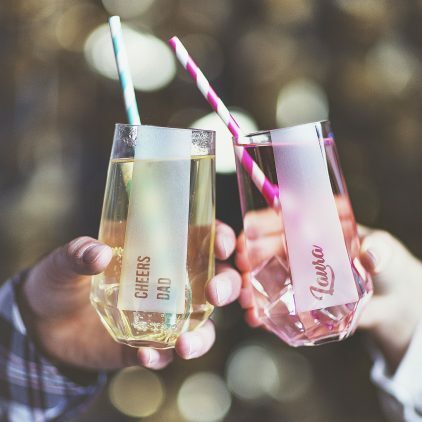 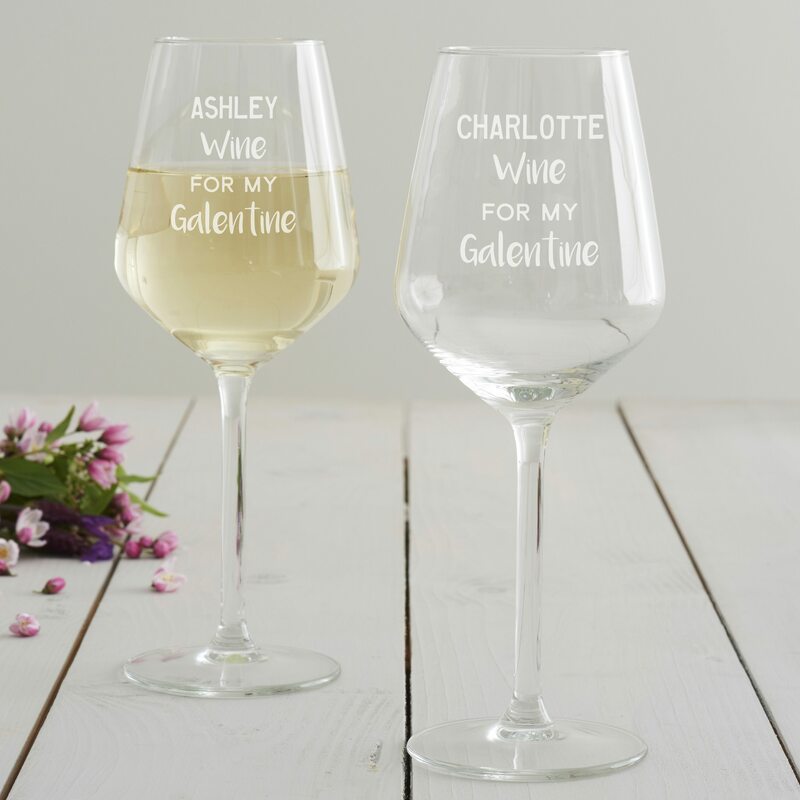 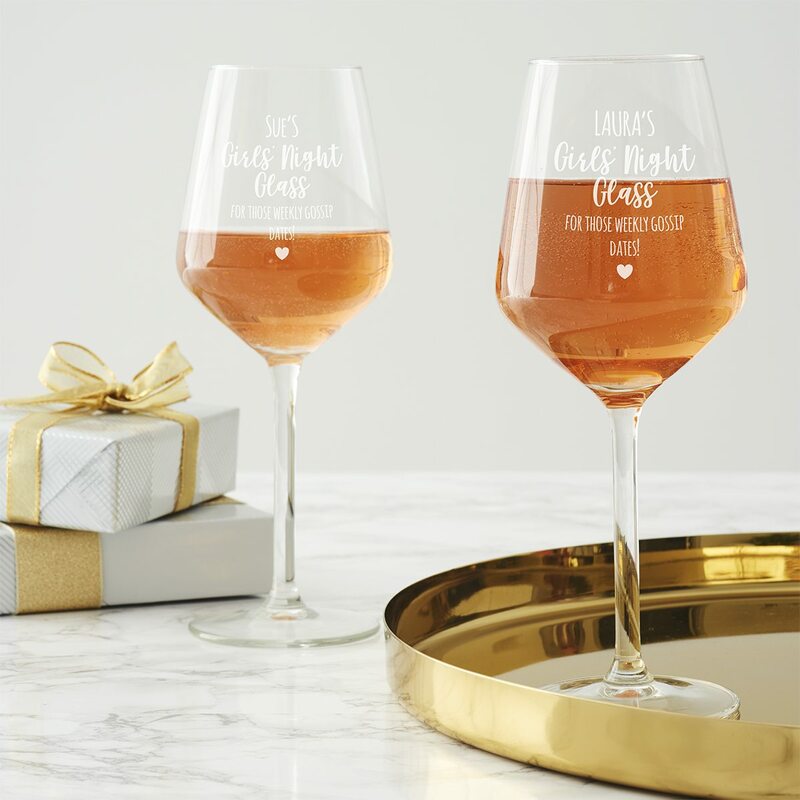 This personalised wine glass is the perfect addition to your regular girls’ night in. 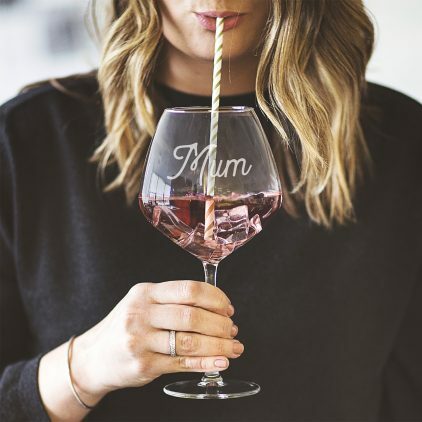 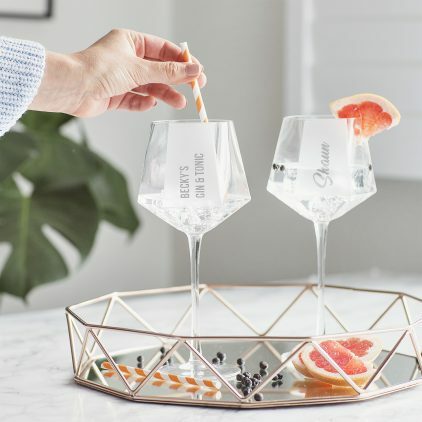 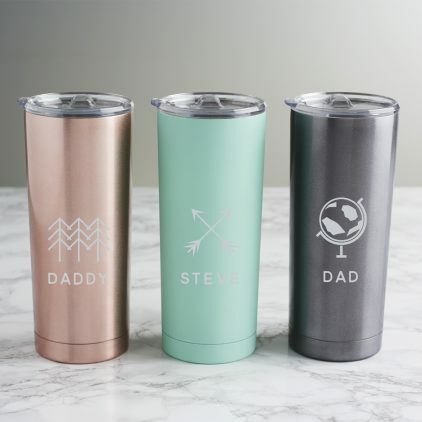 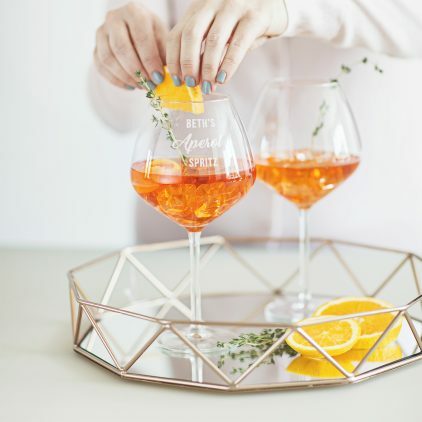 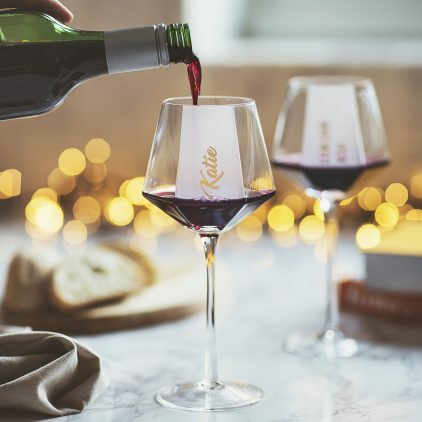 Our Personalised Hexagonal Wine Glass is the perfect Christmas gift for the stylish wine drinker in your life. 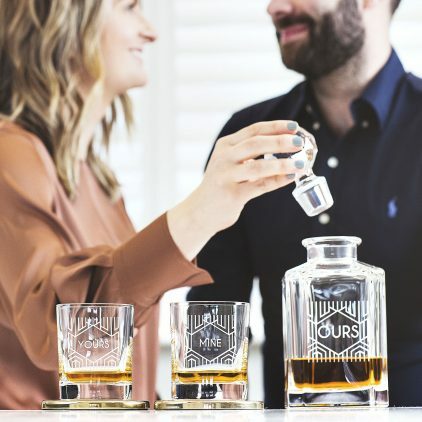 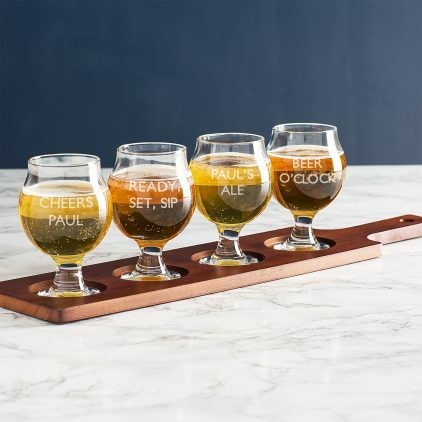 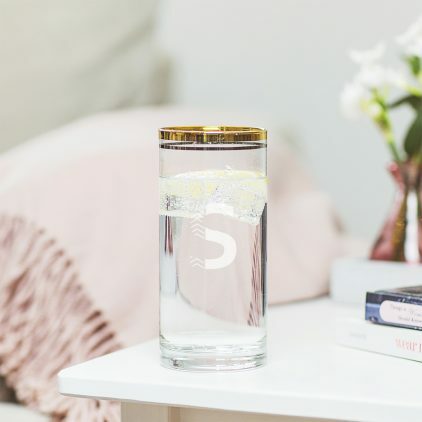 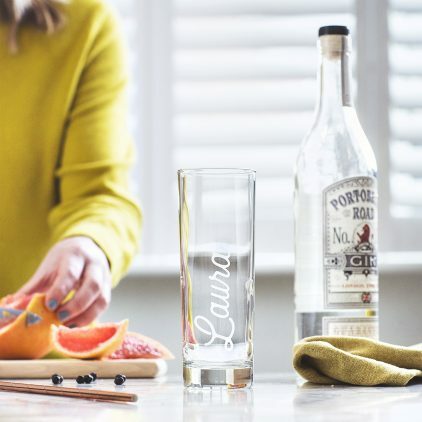 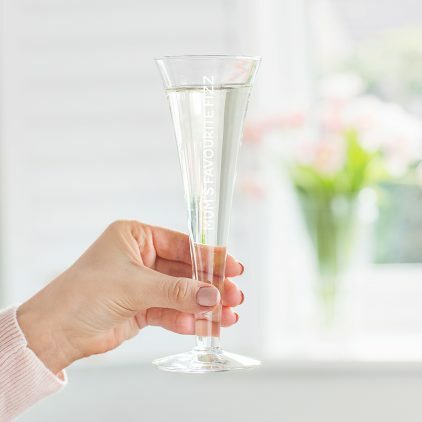 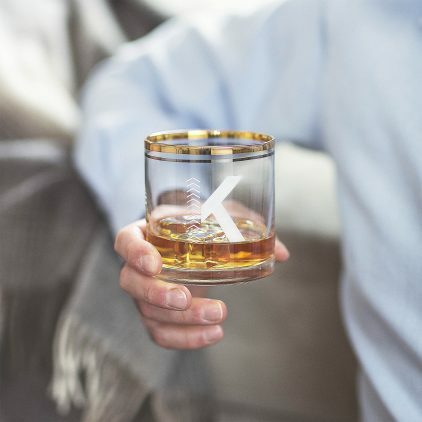 This initial tumbler glass is the perfect gift for anyone who enjoys a cheeky tipple.